When it comes to a balanced diet, people are often confused about their breakfast menu. 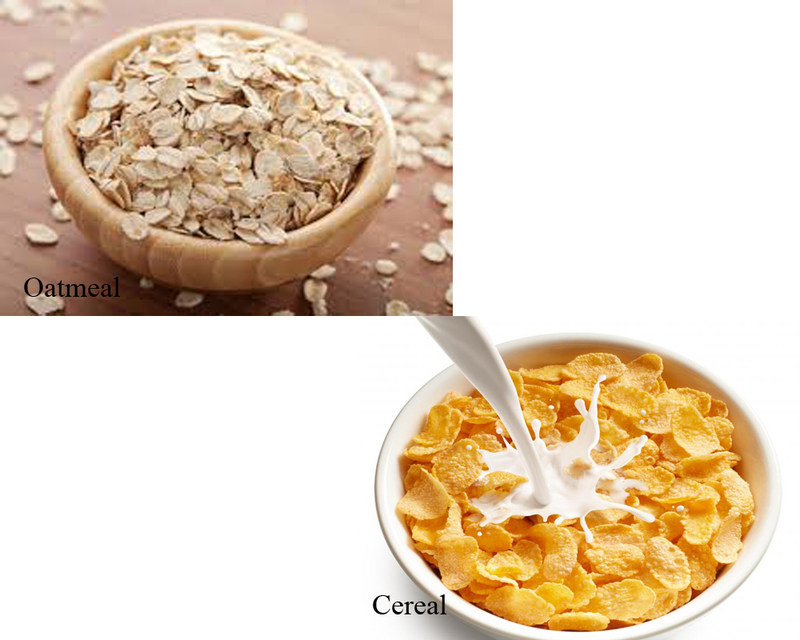 The major dilemma we observe is the choice between an oatmeal vs cereal. Breakfast being the most important meal of the day has to be healthy and filling enough to pump up our energy for the rest of the day. Let us now compare both the options and decide on the better choice. The nutrition values of the meals vary depending on the nature of the ingredients. 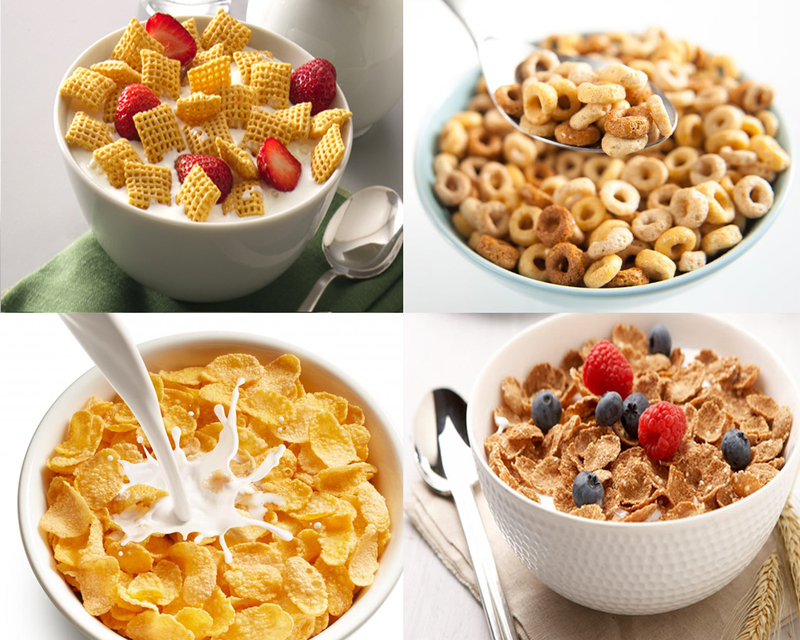 But, on a general basis, cereal being usually consumed along with added flavors, has a higher proportion of sugars. These add up to the fat and carbohydrate content of the meal. On the other hand, oatmeal has a very high fiber content. This makes the food more healthy and better to consume on a regular basis. 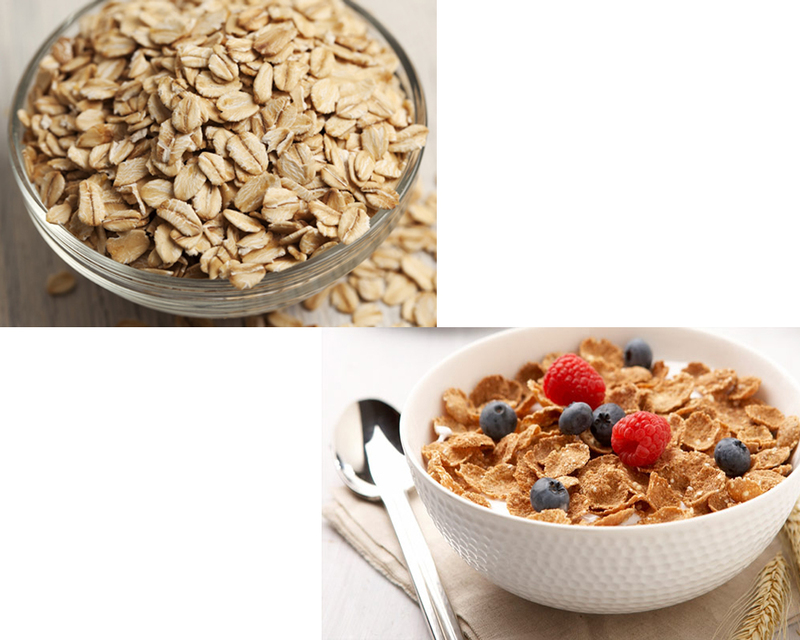 Take a look : Steel Cut Oat vs Oatmeal. The breakfast consumed must be filling enough to keep people active till the lunch time at the least. The oatmeal, owing to is high fiber content, keeps the stomach filled up for longer intervals, thus making it a suitable weight loss tool. The whole grain cereals provide these benefits as well, but we tend to prefer the tastier refined grains, which offers no such advantage. We often do not have enough time to spend on preparing our meal in the morning. This is where the cereal is preferred over the oatmeal. Having the ready to eat cereal with milk hardly takes a minute or two, whereas the oatmeal requires minimum of 10 minutes to cook. So, which is the better choice? 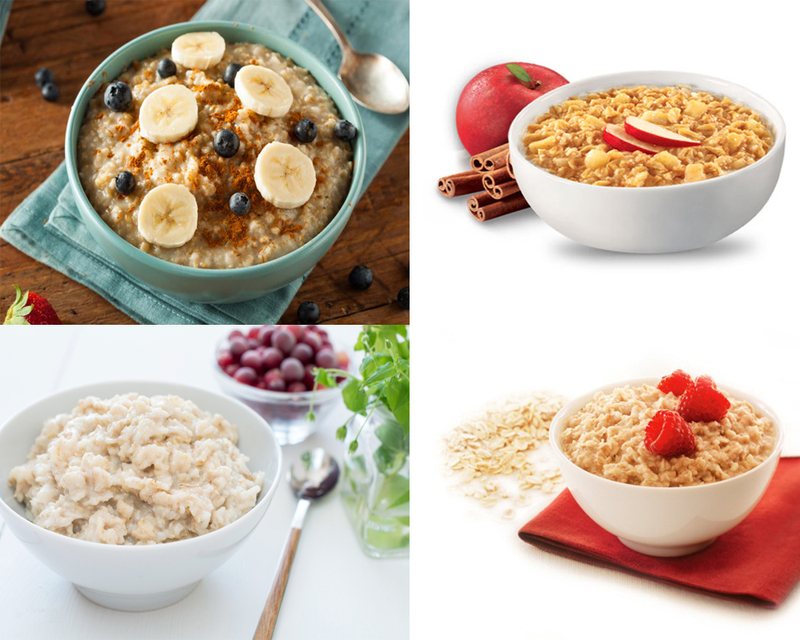 Having seen the comparison of oatmeal vs cereal on different levels, we can safely conclude here that oatmeal offers a whole lot of advantages over the cereals. The main reason I would prefer the oatmeal is due to its added health benefits. Though it may seem a bit monotonous and sour to the tongue, in the longer run oatmeal will any day be more suitable that the cereal.